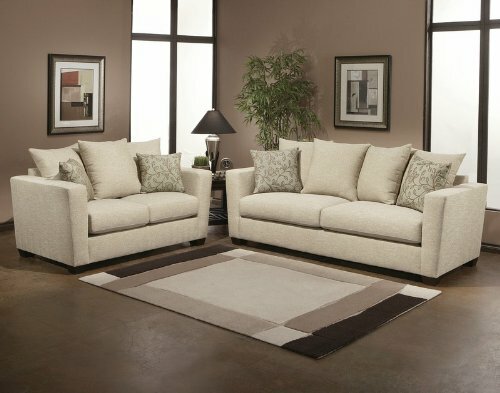 Buy lowest price Benchley 2pc Sofa Loveseat Set with Floral Patterned Accent Pillows in Pearl Color (VF_BCL-VENTI). 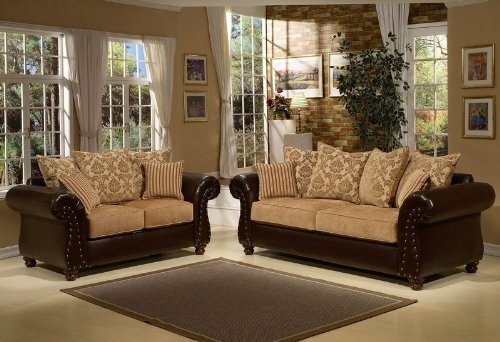 This awesome Sofas & Loveseats will suit your rooms. 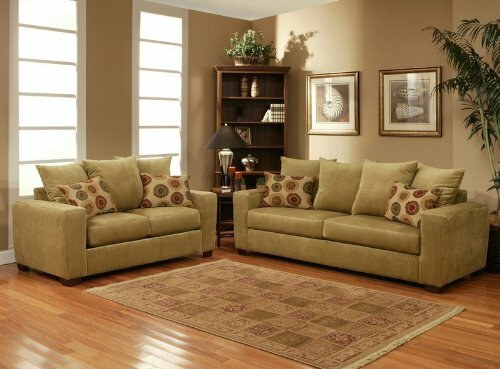 Buy and save your Benchley 2pc Sofa Loveseat Set with Floral Patterned Accent Pillows in Pearl Color (VF_BCL-VENTI) today. 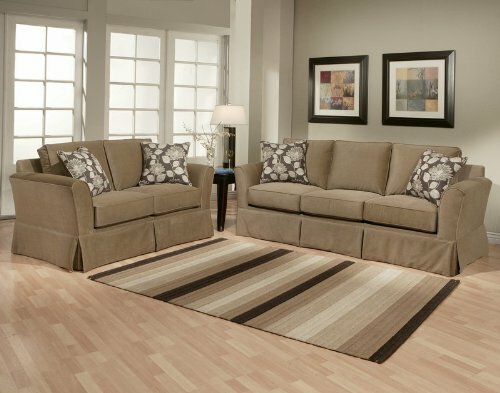 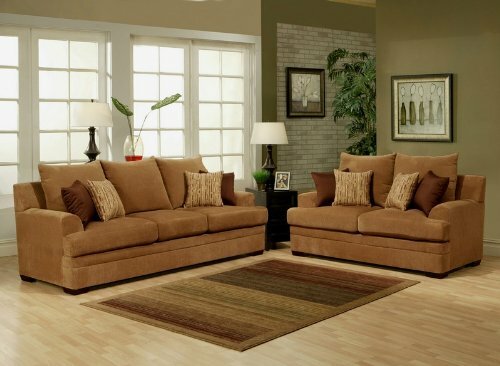 Featuring contemporary styling, the Venti sofa set refreshes your living area with bright color. 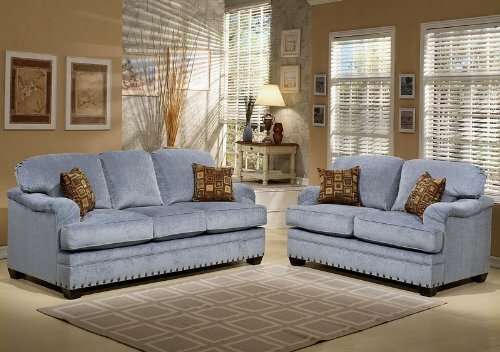 This sofa set is upholstered in pearl color fabric. 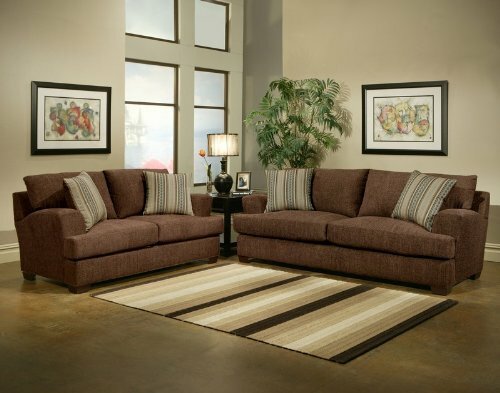 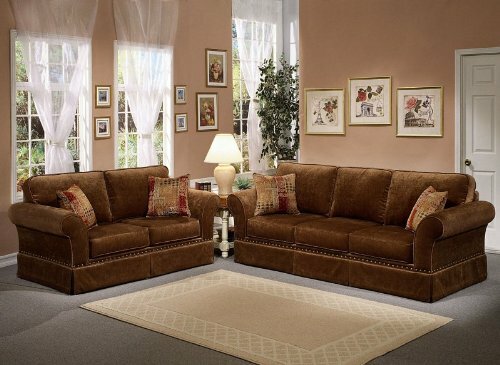 With plush cushion seats and pillow back design, item provides comfortable seating. 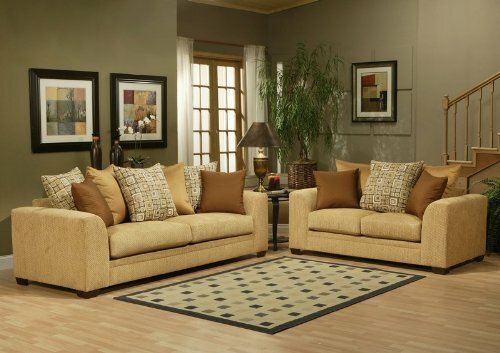 Item comes with floral patterned accent pillows.